A brief information about best AdSense placement ideas by using AdSense heatmap that will surely help you in maximizing your AdSense warming and builds user experience as well. When it comes to making money online, Google AdSense is the best solution. Google AdSense is a program that allows publishers to serve interactive media advertisements in the Google Network of content sites. It is used by almost 80% publishers across the globe. 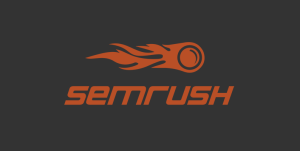 While using AdSense program, it is exciting to increase the ad performance with AdSense. But, it is also necessary to keep the user experience in mind while placing the ads. User experience can make your site successful. Since AdSense offered responsive ad units, and Google has placed great importance on user-experience in evaluating search rankings. There are many different factors that affect user experience. Similarly, ads placement plays a major role. To do so, AdSense heatmap is the best guide. 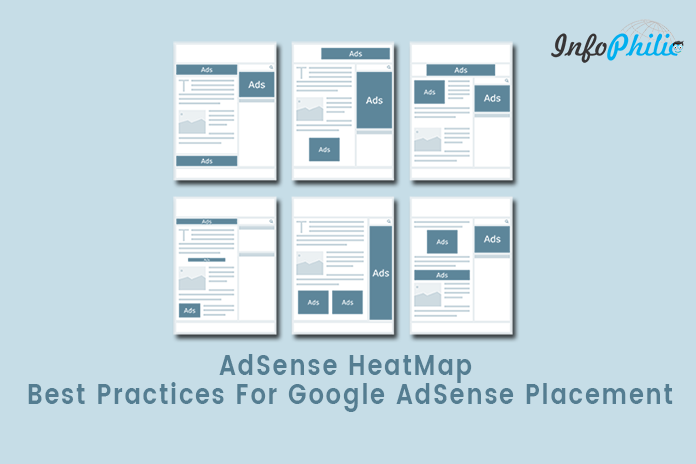 AdSense heatmap provides you guide about ads placement according to your site type (news, magazine, blog, etc.). AdSense placement is quite tricky but also has major benefits. For example, it doubles your traffic when you place your advertisement with a trick and without annoying readers. Though Through AdSense heatmap, Google itself suggest placing ads above the fold for higher CTR. AdSense heatmap provides you some images for placing your ads on that location. 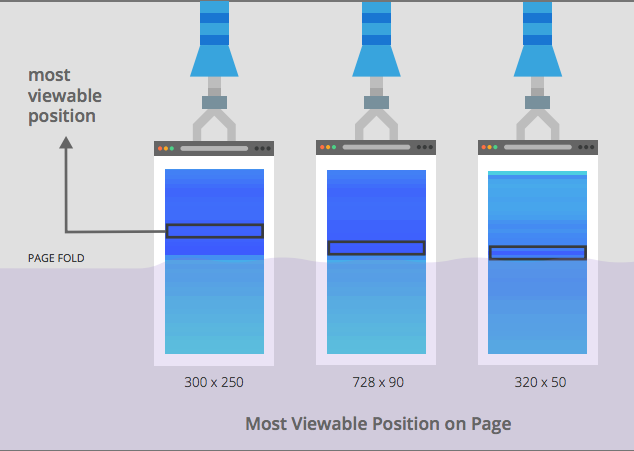 The images tell the user about ads location and ads size for both desktop view and mobile view. The most viewable position is right above the fold. 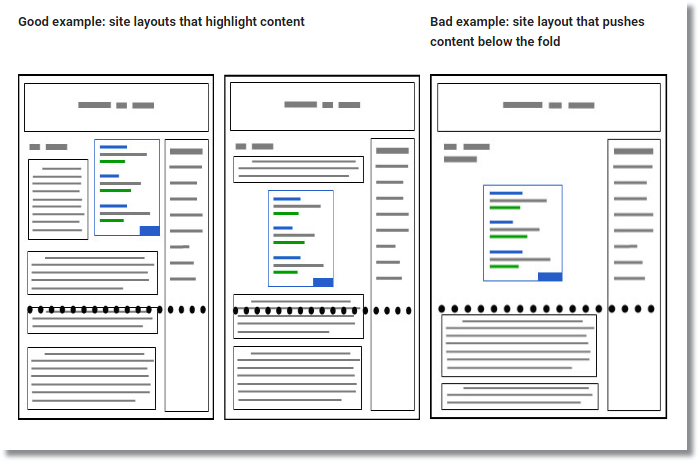 Above the fold is the visible area of a web page that can be seen without going to scroll the page. 300×250 AdSense ad unit must be placed little above the fold. 728×90 size Ad unit performs better if it is placed right above the fold. 320×50 size unit can be placed anywhere in the visible area. Once you finished with ads placement, make sure your contents are easy to find. It easy to distinguish site’s content and site’s ads. So, this is all about the AdSense HeatMap and the ad placement for the better earning with better user experience. Do share your views for best Google AdSense placement in the comment section below. Why Google Hates Your Website And How You Can Fix It. You are aware that floating ads (sidebar) is an Adsense violation. Just a tip to fix that before someone will report you. @lionsground:disqus , Thank you for your reminding me of that. how do I place match content ads like on your site? We are using highly customized theme here. You can read my guide Matched content guide on the tagDiv’s support forum.